Great article Alan. 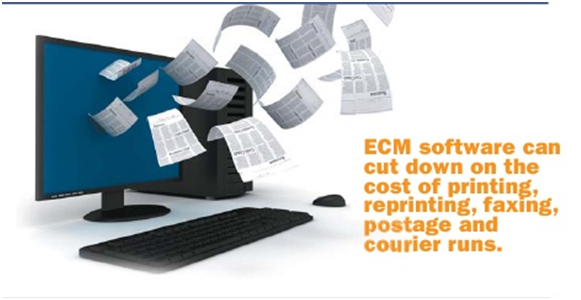 The time savings are the justification alone for ECM products. Browser based makes it much more assessible and like you mentioned easier to update. Now how about adding electronic faxing to the product so we can easily get those documents to those customers not up to date in the digital world? thanks. Thanks Joe. I understand the suggestion and I will pass it along. Right now you can use the “view locally” feature and once the document is downloaded into its native viewer and a PC Fax application like efax to fax the document(s). If you’re looking at sending faxes from iDentifi we have some customers using it with 3rd party applications (such as http://www.efax.com) today. 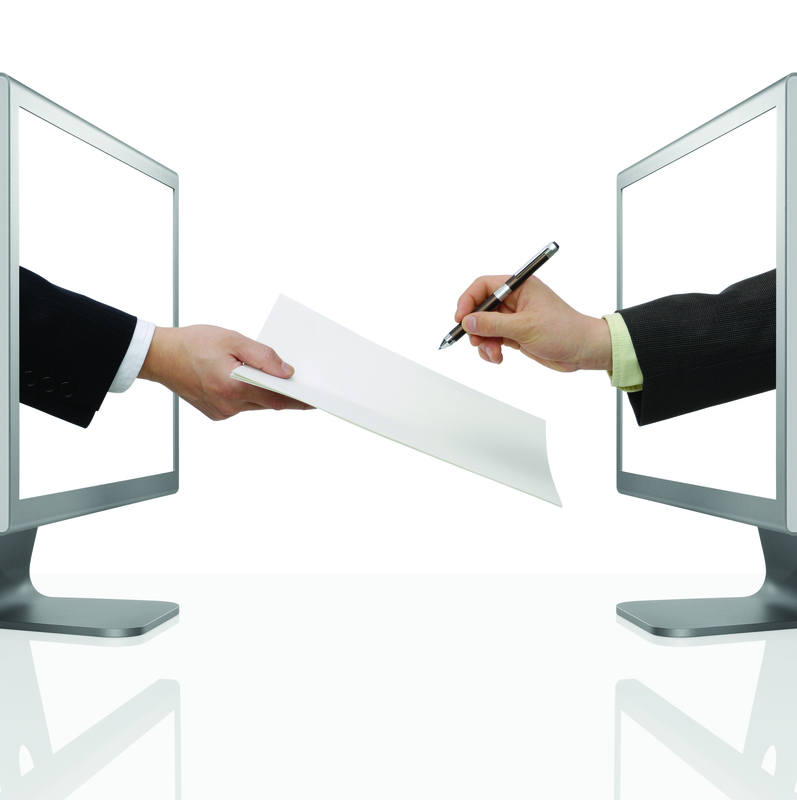 End users print the documents from iDentifi as they normally would but they choose the fax solution as the printer. It will then bring up the 3rd party interface so you can enter a destination phone number.